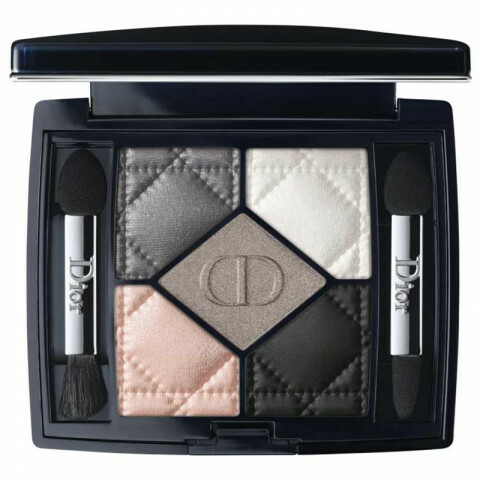 Dior reinvents the 5 Couleurs legend. True to the bold colour creation from the House of Dior, each harmony explores a unique world of colour. Based on a central shade, the signature of the palette, 4 accessory shades are used to create a multi-faceted look. Like a couture wardrobe for the eyes, 5 Couleurs gives free rein to your creativity to achieve custom makeup results. Dior has also created two ready-to-wear looks for the eyes-natural and sophisticated-based on the central shade. A variety of textures have been brought together in a single case to create eye makeup styles through layering. The color is rich, and velvety and holds true to the claim of "rich pigment". Pigmented and buttery, these shadows blend out like a dream. I love them! Great range of shades. great pigmentation and super creamy formula, one of my faves. this is a great eyeshadow palette. i have it in purple design. nice, soft colors to create a few different looks. nice to have an eyeliner included in the palette.